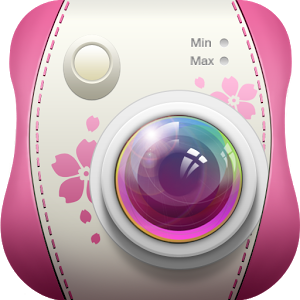 ★ Instant skin beautification function will give you a natural and perfect portrait effect in a moment. You can also improve the effect by manual adjustments. 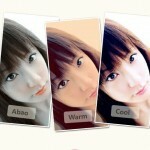 ★ Soft, Warm, and Mono…, offering you various makeup effects. 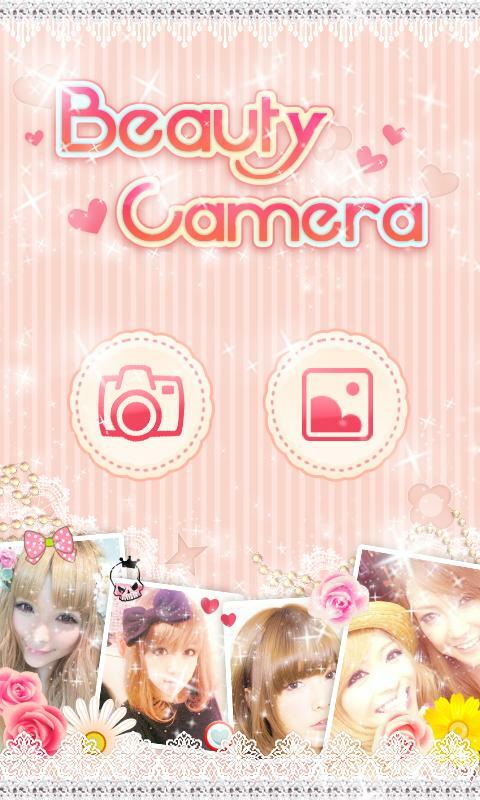 ★ Milk, Bubble, Neon and Cool…, give you perfect photo effect in any atmosphere! 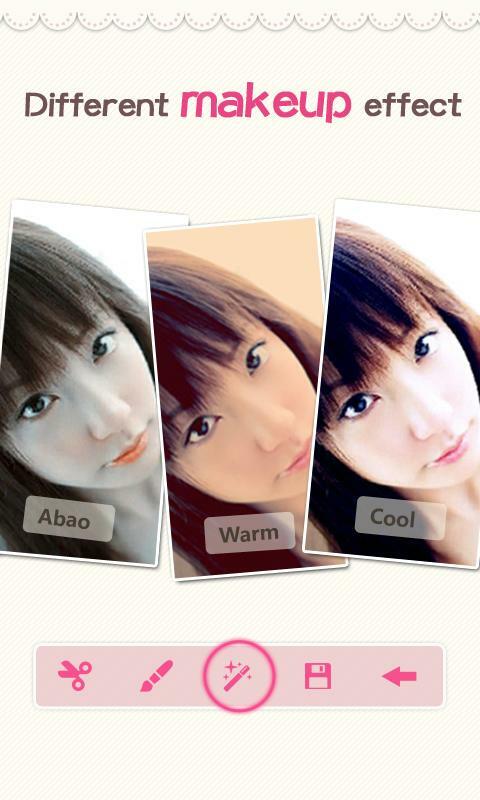 ★ You can trim your photo by edit function to make it to the ideal size! Any other new functions you want? Please email us to [email protected], Tthank you! * Please select “system camera” from Settings if you see any trouble.